Food, glorious food! A dash of yum and a pinch of deliciousness. For the past 10 years, Premier Kitchen delivers from scratch, Home-style meals to the members of Sojourn along with many assisted living facilities, childcare centers and schools across the Twin Cities. 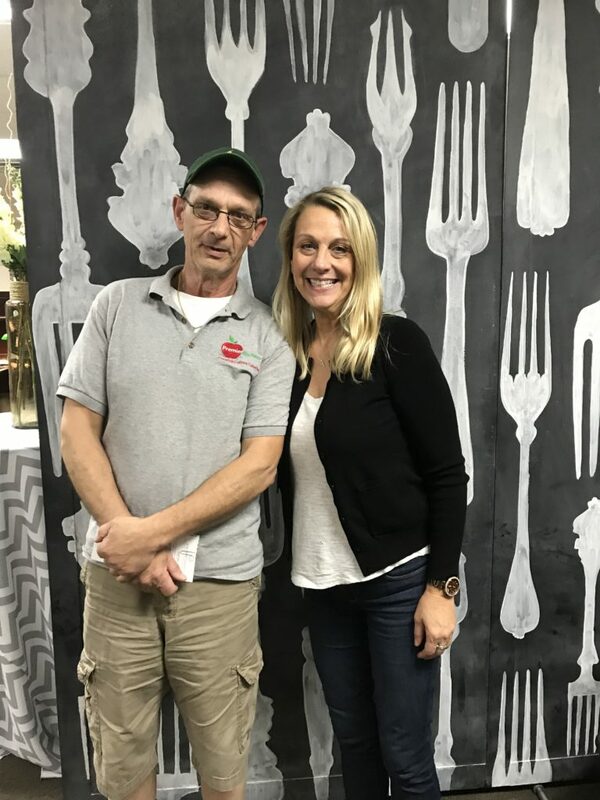 Bob, the owner and his sister, Kathy share a passion for food and serving the community. Starting at 4am, Bob begins cooking all meals to be delivered fresh and ready to serve. Every month they prepare a meal plan for the individuals at Sojourn ranging from Italian (Bob’s favorite! ), Mexican, BBQ, you name it. “The joy of this business is taking what you like and creating new recipes for others to enjoy,” explains Bob. Working with smaller clients like Sojourn, they cook a variety of dishes, and occasionally take recipe requests. It is critical to follow the states rules and regulations when serving mass amounts of people. “We ensure all meals have the correct portions of fresh fruits, vegetables, grains, meats and fat,” explains Kathy. When it comes to cooking at home, their answers were opposite. Bob steps out of the kitchen and Kathy is anxious to get back in! “Often, I’ll come across a new recipe at work and stop by the store to pick up ingredients and experiment at home,” says Kathy. This brother and sister duo make a great team! Premier Kitchen’s mission is to continue serving their community and give back to those in need. Every Christmas, Bob and Kathy prepare a turkey dinner for the homeless along with a meal to-go. “The expression on their face and sense of gratitude is what makes all the long days’ worth it,” responds Bob. The end goal is to start a non-profit to feed those in need. “There’s a lot of work that goes into preparing meals for the masses, but it’s the best feeling in the world knowing you have provided someone a nutritious meal,” states Bob. Their passion for this industry and making a difference in the community is so contagious, you can almost taste it!